 FFA is dedicated to making sure that all members and guests are able to participate in national-level events and have a positive learning experience. If you need accommodations as outlined under the Americans with Disabilities Act, please identify the type of accommodations needed during the convention registration process. Additional information is available via your convention registration confirmation. Those who did not request accommodations during registration can visit the Information Station located in front of Hall D at the Indiana Convention Center during the event. FFA cannot guarantee the availability of last-minute accommodations but will work with individuals to provide contact information and access to other resources. For convention and expo participants who need ADA-accessible seating at Bankers Life Fieldhouse or Lucas Oil Stadium, please work with event staff who will direct you to ADA-wheelchair and mobility-accessible seating. For ticketed entertainment at Bankers Life Fieldhouse or Indiana Farmers Coliseum, take general seating tickets purchased through registration to the facility’s main ticket office. You will be allowed to exchange general seating tickets, one for the participant with mobility issues and one for a companion. Event staff will work with you to find ADA-accessible seating as close to your general seating tickets and your group as possible. Signed interpretation for the hearing impaired is provided for all convention and expo sessions in specific seating sections. Hearing enhancement devices can also be secured at the customer relations counter at the Guest Services window in Lucas Oil Stadium. Bankers Life Fieldhouse — Bankers Life Court, a one-way eastbound street off of Pennsylvania Avenue just north of the stadium. Indiana Convention Center — Right curb lane of Maryland Street, between Capitol Avenue and Hyatt Skywalk. Indiana State Fairgrounds — In front of West Pavilion. Notify parking attendants to receive access. Lucas Oil Stadium — Right curb lane of Capitol Avenue at South Street. Attendees of the National FFA Convention & Expo in Indianapolis have previously used services from the following local companies.